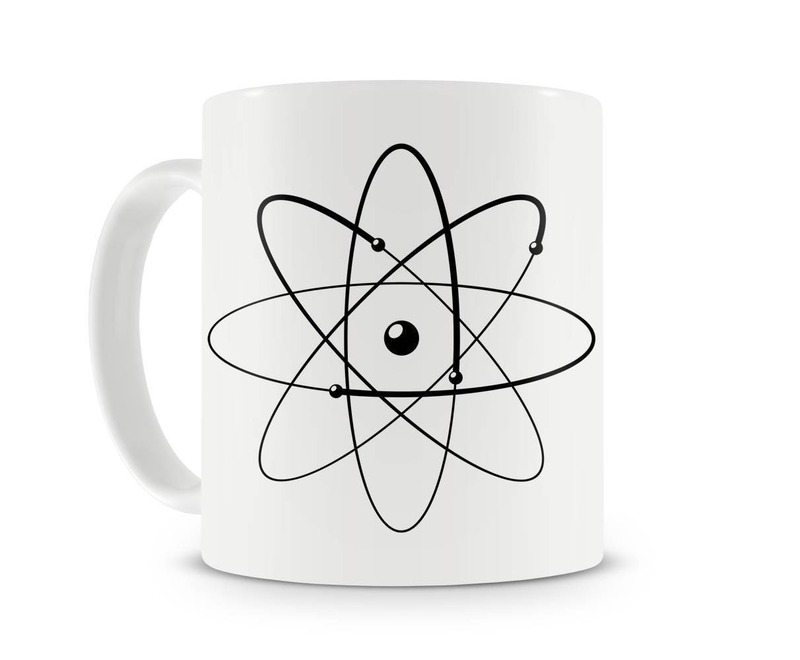 This design encapsulates all knowledge about the matter of our Cosmos, from Heraclitus (500 BC) to Ernest Rutherford (1871 - 1937). 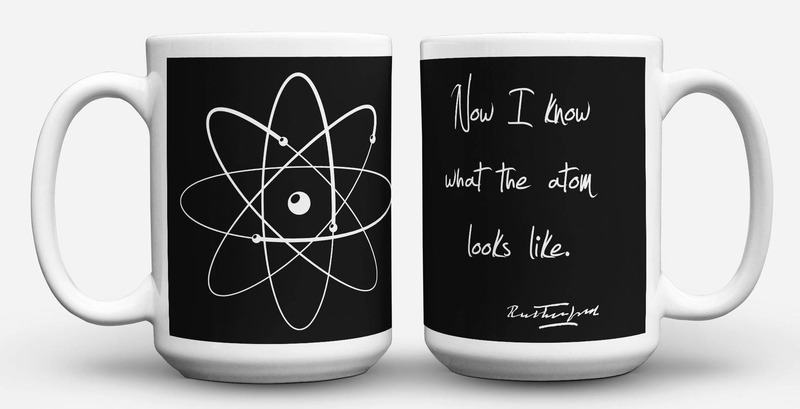 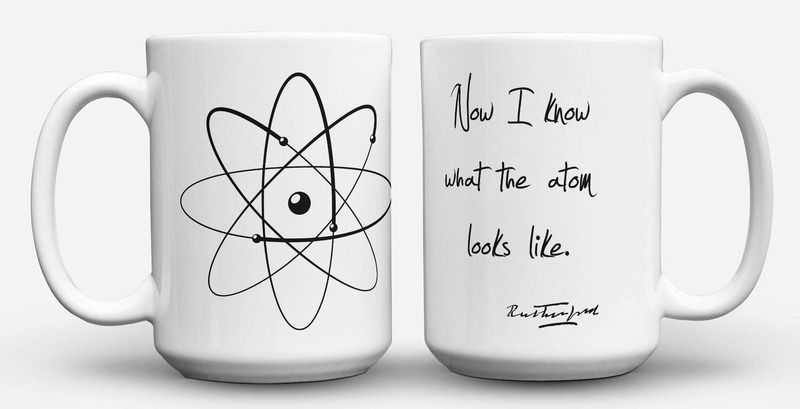 Rutherford was New Zealand-born British chemist and physicist who became known as the father of nuclear physics. 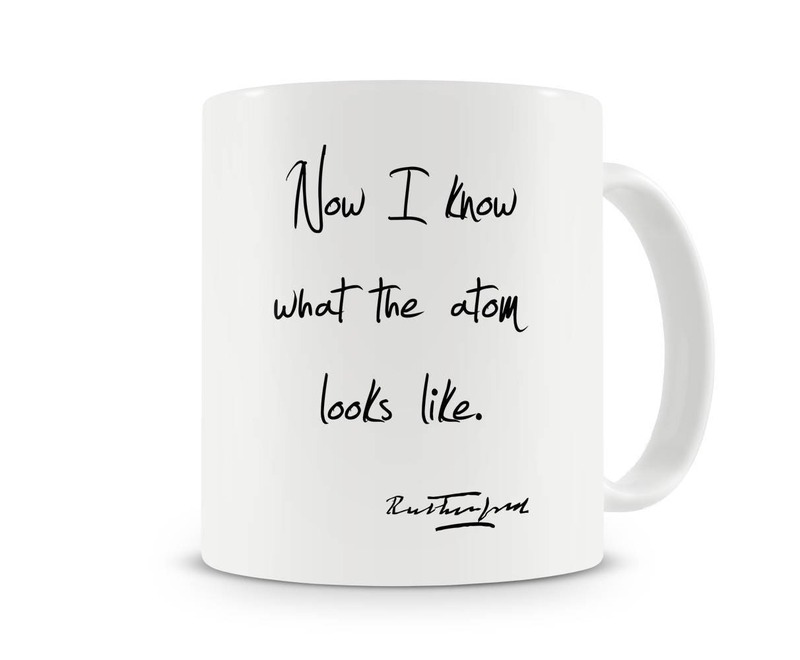 He won the Nobel Prize in Chemistry in 1908 "for his investigations into the disintegration of the elements, and the chemistry of radioactive substances" [source: Wikipedia].